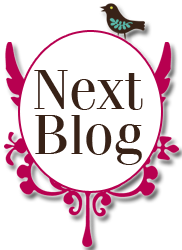 You should be joining me from Judy’sblog, if not then head to the beginning on the Unity Stamp Co. blog. With all the blog-swaps that are happening out there lately, I can't think of one more exciting than when the amazing women of SPELLBINDERS get together with the rockstars of UNITY STAMP COMPANY! So be sure to enjoy our hop both days, leave comments on all of the blogs each day and check back to see if you won! 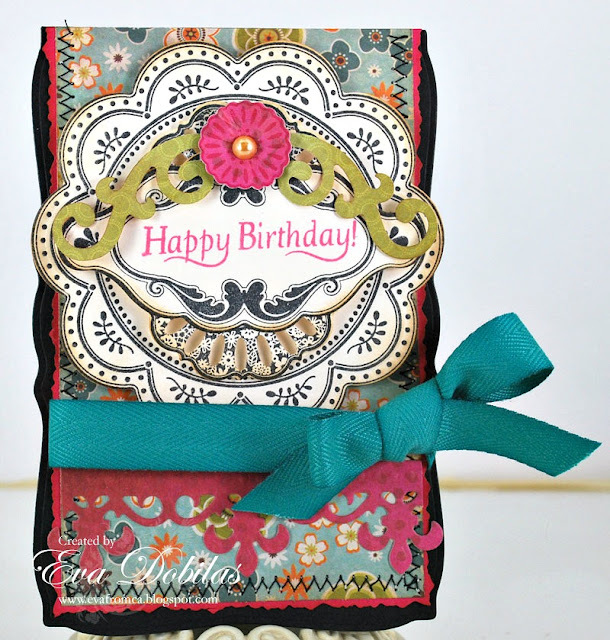 My card today showcases Samantha Walker's Blossom Stackers Unity Stamp set and the coordinating Spellbinders Blossom Tags and Accents along with Spellbinders Twisted Metal Tags and Accents. I also incorporated Samantha's also coordinating Blossom Creative Imaginations patterned papers. Now please head on over to Holly's blog by clicking on the Next Blog button to see what inspiring creation she has waiting for you! In case you get lost along the way, please visit the Unity Stamp Company blog for a list of all the blogs in today’s blog hop!